According to many self-proclaimed “Alien Hunters” and ufologists, a new image beamed back by the Curiosity rover is ultimate proof that the red planet had life in the distant past. 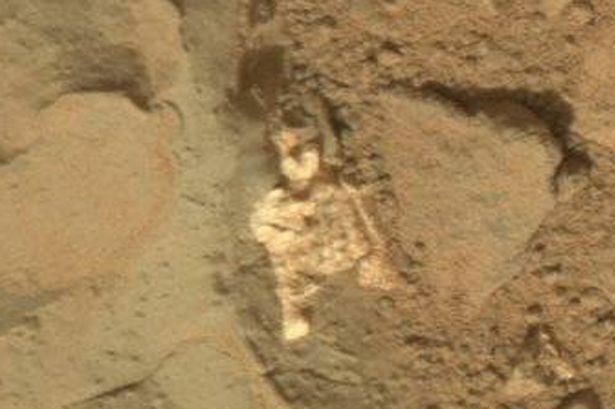 new images show what appear to be “fossilized remains of an Alien” creature on Mars. Looking at the image I have to say they look a bit strange, but, does strange mean Alien? Well… lets not jump to conclusions. Here is the link to NASA’s official image. This image has the internet going crazy. 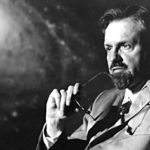 It suggest that the existence of “little green men” on Mars is more than just a myth. The “dust-covered” bones which seem to have only a couple of centimeters in length are clearly visible and do not appear to resemble the rocks found in the surrounding area. According to Ufologists, a miniature torso and “two” small arms are clearly visible in the image beamed back by NASA’s rover which has made quite a few extraordinary discoveries while driving through the harsh environment of the red planet. 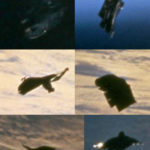 “It’s hard to tell what this looked like originally, but some of its remains are a little way away from it, at the lower part of the photo.” As usual, NASA has published the image and has avoided any comments regarding the possible “fossilized remains” that are “clearly” visible in the images. 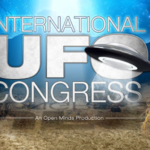 Ellen Stofan said he believes humanity is on the verge of discovering aliens. 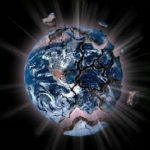 “I think we’re going to have strong indications of life beyond Earth within a decade, and I think we’re going to have definitive evidence within 20 to 30 years.” Is it that far-fetched to believe that Mars, our neighboring planet, once had the environment to sustain life as we know it? New research suggests that the red planet was much like Earth in the past, with oceans and possibly vegetation covering its surface. What are your thoughts? Could this be the ultimate evidence pointing towards Life on the Red planet? Or is the object seen in the image just another strange rock on the surface of Mars? Mysterious images like this aren’t anything new as we have seen dozens of them since NASA’s curiosity rover “touched down” on the surface of Mars. We have seen objects that resemble statues, wheels, disks, bones, helmets, and many other strange shapes which according to many, seem to indicate that in the distant past, a civilization flourished on Mars. By Ancient Code | Read more about Mars here. 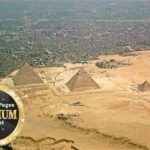 The ‘Band Of Peace’ And Ancient Egyptian Technology – Is It Possible These Sites Were Power Generators?